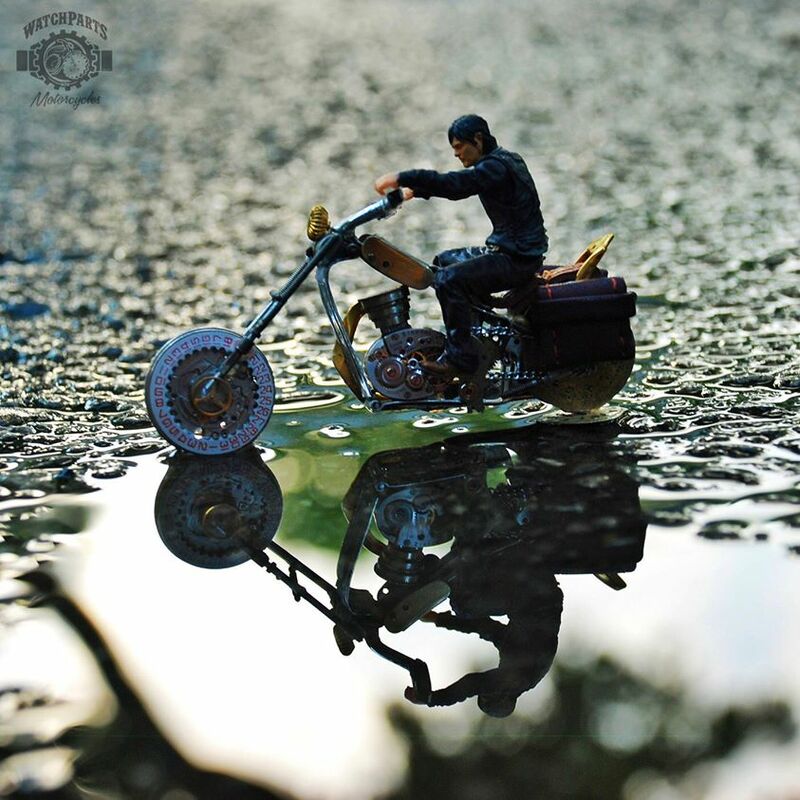 How did you first get started making miniature motorcycles in 2010? What was the inspiration? I was an Art Director in advertising back in the day, which I loved. Then I became a technology entrepreneur, starting tech companies and selling them. I just sold my last company in the gambling industry. I wanted a way to access my creative juices… I needed a way to use the creativity inside of me.